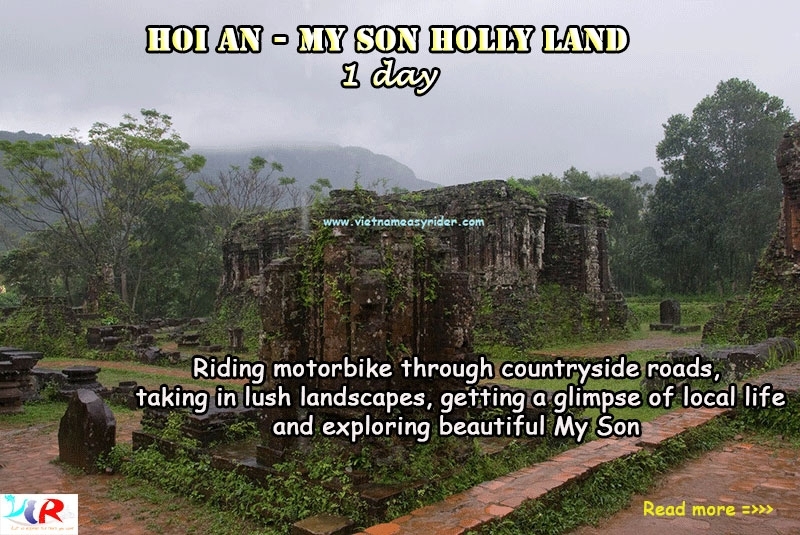 Hoi An/Da Nang Motorcycle Tour to Nha Trang via Kon Tum, Buon Ma Thuot, Lak Lake via the Ho Chi Minh Trails Central Highlands of Vietnam inspires riders with 5 day discovery of Vietnam scenery and local culture. You will have the chance to end up at one of the most stunning beach in Vietnam. You should never miss it! Take a short walk and exploration around the side, we will ride the way to Kham Duc. 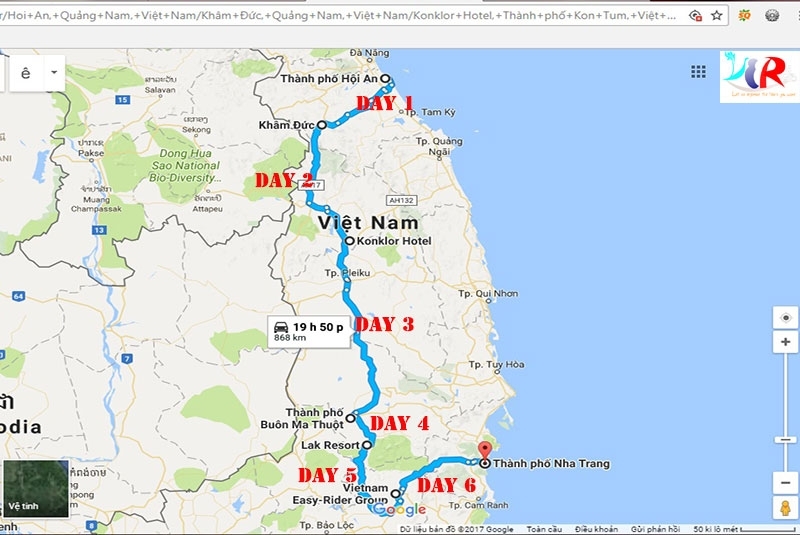 On the 2nd day, our team will ride mainly on the Ho Chi Minh Trail (Road No.14). It is one of the highlights of the whole trip when we cross the Highland area with many magnificent mountain passes. We also have chance to visit some local people from ethnic minorities. 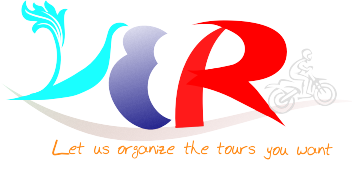 We will finish the enjoyable Motorcycle Tour today at about 5:00 pm in Buon Me Thuot city. Time to get on the Motorcycle, our guides will take you to Da Lat, through the areas with breathtaking views of mountain, forest, farms and villages. This is a full-day ride with plenty of stops and packed with winding passes as you ride up into the clouds and cooler temps. After breakfast, you can ride elephant or boat to cross the Lak lake, after crossing the lake we will pay an interesting visit to villages of the M’nong people and then leave the Ho Chi Minh trail to hit the road down to the coast. We will do more stops to visit some other hill tribes along the way or to take pictures of the beautiful nature and especially take time to enjoy beautiful Vietnam motorcycle tour on coastal roads to Nha Trang. This trip will end at around 4: 30 pm in the coastal city Nha Trang.